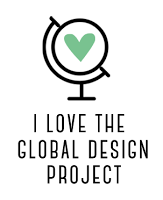 What great inspiration! I wanted to try an old technique that I hadn't ever attempted before - the Cracked Glass Technique. 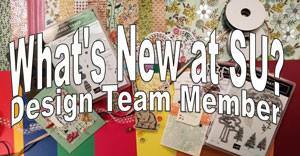 It involves stamping your image on card stock and heat embossing the whole panel with Clear Stampin' Emboss Powder several times over. 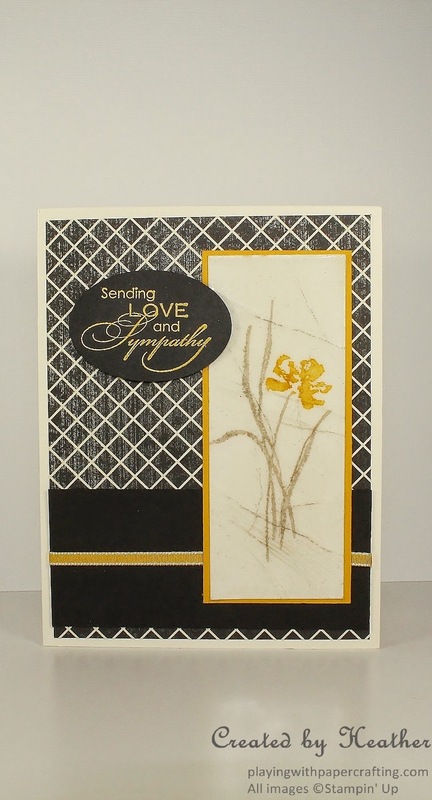 When I was done, the clear powder had actually given the panel a bit of a Vanilla tone and it just didn't work with the crisp clean Whisper White and Basic Black of the rest of the card, so I decided to go with just the plain stamped panel and make a different card with Very Vanilla, Basic Black and Crushed Curry for the Cracked Glass Panel. 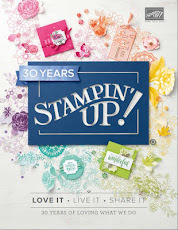 I used the retiring stamp set, Love and Sympathy, which will be retiring at the beginning of June. I've always loved the watercolour look of the flower image and the elegant scripts in the sentiments. 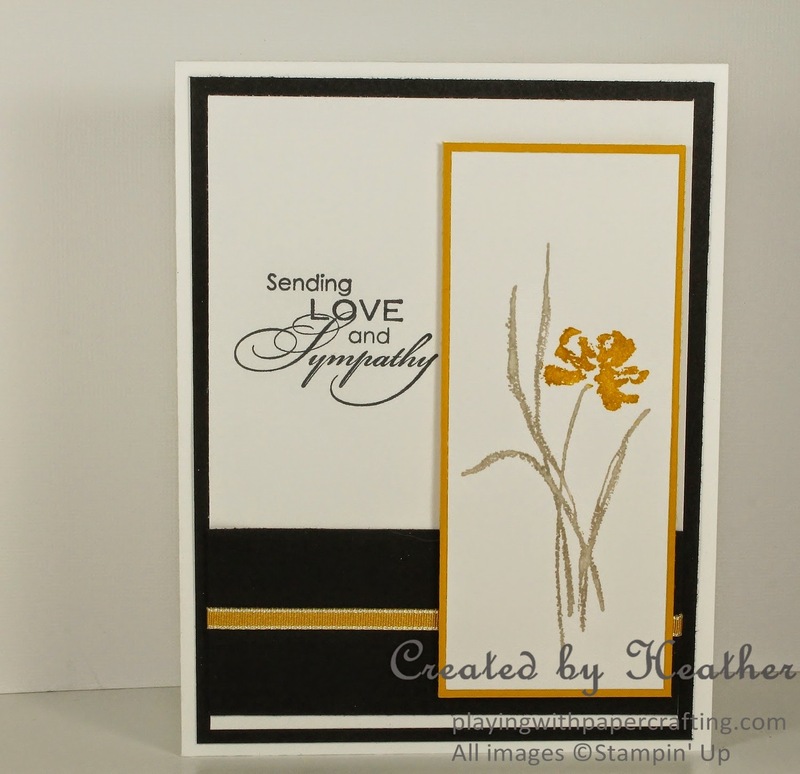 It's such a great set for a sympathy card and the image was perfect for the vertical panel in the sketch. I stamped it in Sahara Sand (as a neutral for the leaves) and Crushed Curry. 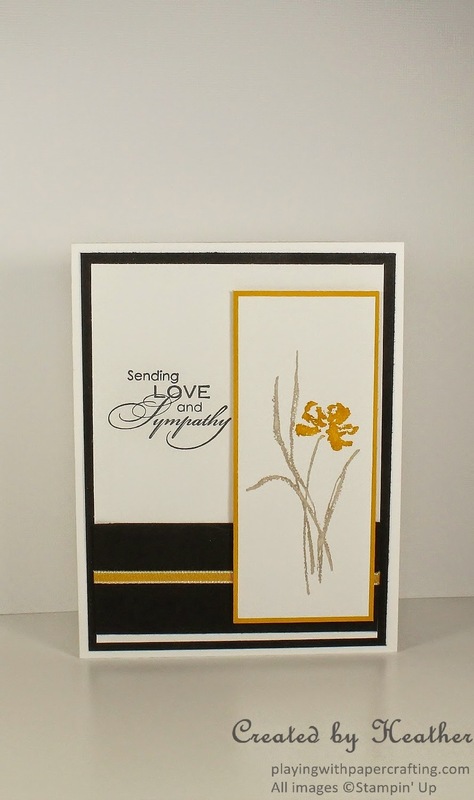 A combination of crisp Whisper White and Basic Black for the main card base and background panels was a good basis for the horizontal piece of black with an added piece of Crushed Curry 1/8" Taffeta Ribbon for contrast. This ribbon will also be retiring along with all the 1/8th Taffeta Ribbon and is 50% off, while supplies last. 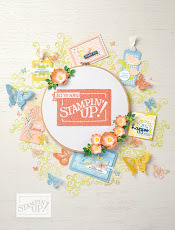 I backed the image panel with Crushed Curry cardstock and popped it up on Stampin' Dimensionals. For the second card, I prepared the Cracked Glass panel this way: I stamped the image using my Sahara Sand and Crushed Curry Stampin' Write Markers to ink up the stamp. I applied Versamark ink straight from the pad to the whole piece of paper, covered it with Clear Stampin' Emboss Powder and heat set it with the Heat Tool. I added more Versamark to the whole piece again and covered it with more embossing powder and heat set it again. I repeated this step around 4 more times until I had a fairly thick layer of clear embossing over the image. At this point I realized that it had given the Whisper White paper a definite Vanilla tinge to it. To cool it right down and make the embossed layer brittle, I popped it in the freezer for about 10 minutes. When I took it out, I was able to bend it with my fingers in different directions and the embossed layer would crack. After it started warming up, it wouldn't crack anymore so I put it in the freezer for another 10 minute stint and finished the job. To help the cracks show up better I sponged some Sahara Sand ink into the cracks. It helps it to show up on the camera, but I'm not sure if I would do that again the next time. Anyway, it was easy and fun to try. 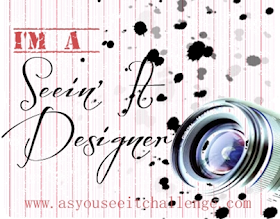 The Design Series Paper for the background was from the Flashback Design Series. It uses Very Vanilla instead of Whisper White and has an aged or distressed look to it that works very well with my Cracked Glass panel. It is retiring at the beginning of June as well. 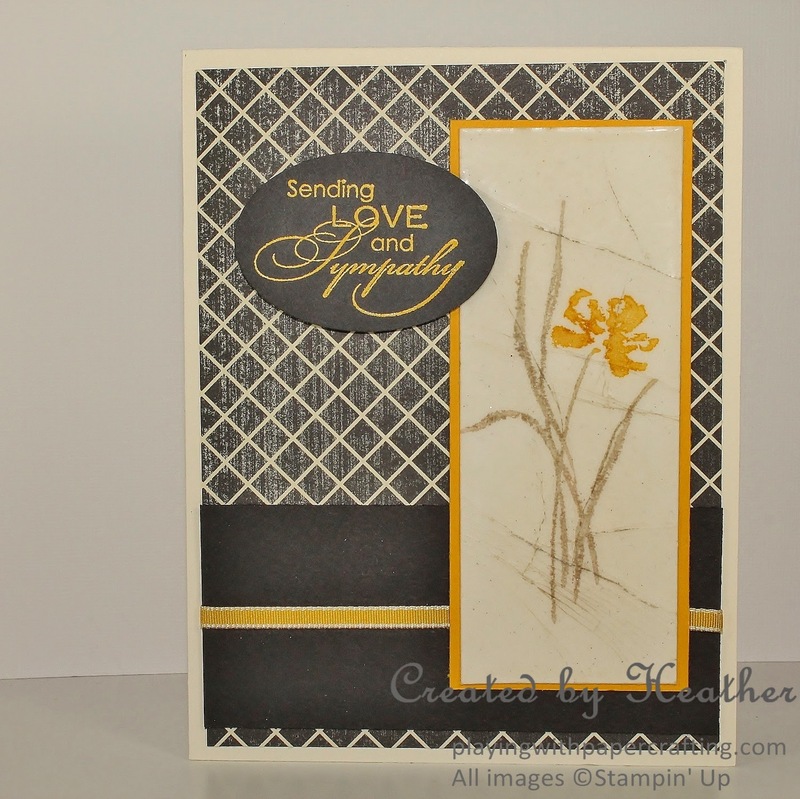 The sentiment is embossed using Crushed Curry Stampin' Emboss Powder, which is retiring this year and on sale for 50% off again while supplies last. Keep checking my Facebook Page for updates on what is sold out until the new Annual Catalogue comes out June 2. *Retiring June 2, 2015 or while supplies last. I love both versions! Great colors! Thanks for joining us at FMS! Lovely cards Heather. 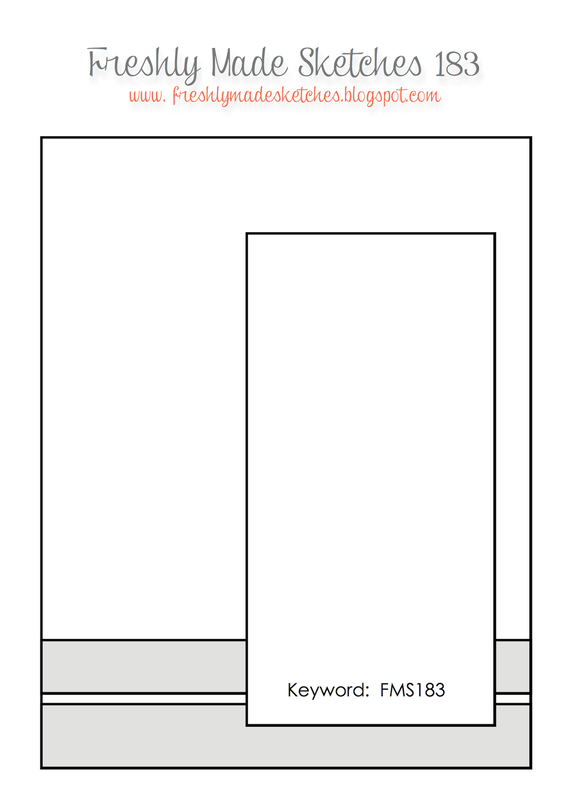 I really like the second with the pattern paper background. That flower image is so elegant. Thank you for your playing along with us at The Color Throwdown. I love both of these! The cracked glass layer is so cool! Thanks for joining us at Freshly Made Sketches! 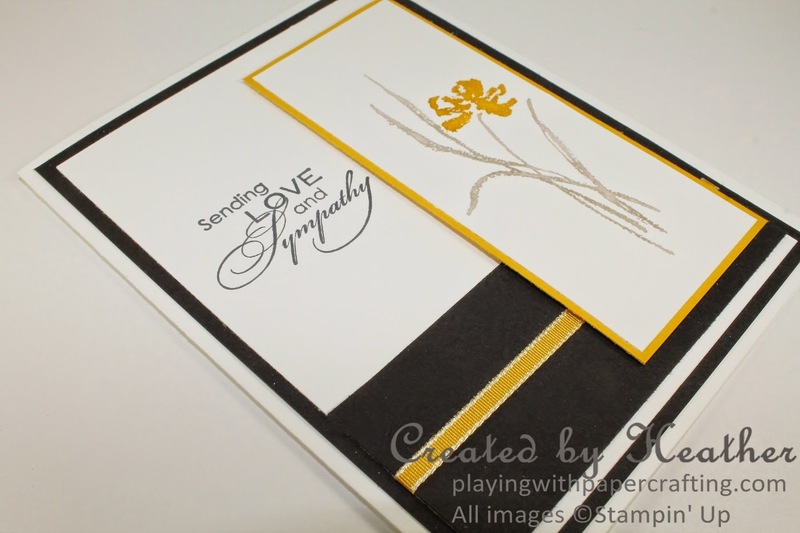 Both of your cards are beautiful...great use of the CTD colors!!! Thanks for joining us for the Color Throwdown Challenge!!!! Not one but two cards for this sketch! Both cards are absolutely gorgeous! Thanks for joining us at Freshly Made Sketches this week!